No soups, no salads, just sandwiches. Our track record is best in class. Our system works. We've been doing this for 35 years. We're one of the fastest growing restaurant chains in America, and we're rated #1 Best Fast Casual Chain in the U.S. by Money Magazine. Most importantly, people love our food! 2,700 units strong and lots of room to grow. We define fresh. Our all-natural meats and vegetables are hand sliced in-house daily, and our bread is baked fresh all day, every day. That's how it's been since 1983. We spend 6 hours slicing and baking every day to make 30-second sandwiches for our customers. With the prep behind us, our system is designed for fast, flawless execution. 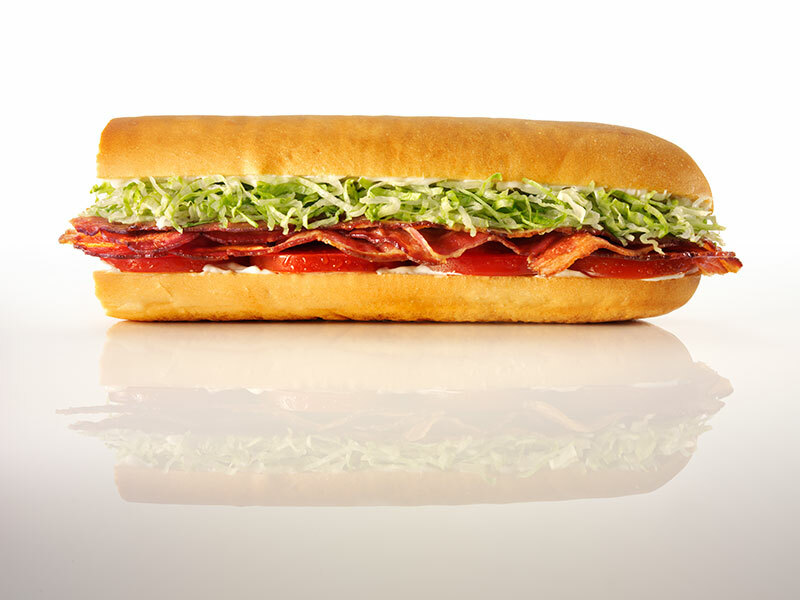 Everything about Jimmy John's is about keeping it simple. We have a very disciplined product, menu and system. No one else is as efficient, effective or consistent as we are in delivering a fresh-made meal for under $20. We want to be the best, and we'll do whatever it takes to get the job done! Genuine individuals who like our food and are willing to do whatever it takes to make great sandwiches for our customers. This is a lifestyle, and it's a tough one. We're looking for those who want to go above and beyond! *Figures reflect averages for thirty-one (31) affiliate-owned restaurants that opened before January 1, 2013, as published in Item 19 of our April 2018 Franchise Disclosure Document. These averages are based on a 52-week annual period from January 4, 2017 through January 2, 2018. Of these thirty-one (31) restaurants, 14 (45%) had higher gross sales, 17 (55%) had higher food and paper costs, and 15 (48%) had higher net profit percentage during the reported period. The financial performance representation contained in Item 19 of our April 2018 Franchise Disclosure Document also includes (1) average and median system-wide gross sales, average and median franchise gross sales, the number and percentage of restaurants exceeding the averages, and the highest and lowest grossing Restaurants in the system during the referenced period, (2) average and median gross sales, average and median food and paper cost, and average and median net profit percentage information during the referenced period for nine (9) affiliate-owned restaurants that were opened after January 1, 2013 and before January 1, 2017, and (3) other average and median performance information for affiliate-owned restaurants. A new franchisee's results may differ from the represented performance. There is no assurance that you will do as well and you must accept that risk. This offering is made by prospectus only.